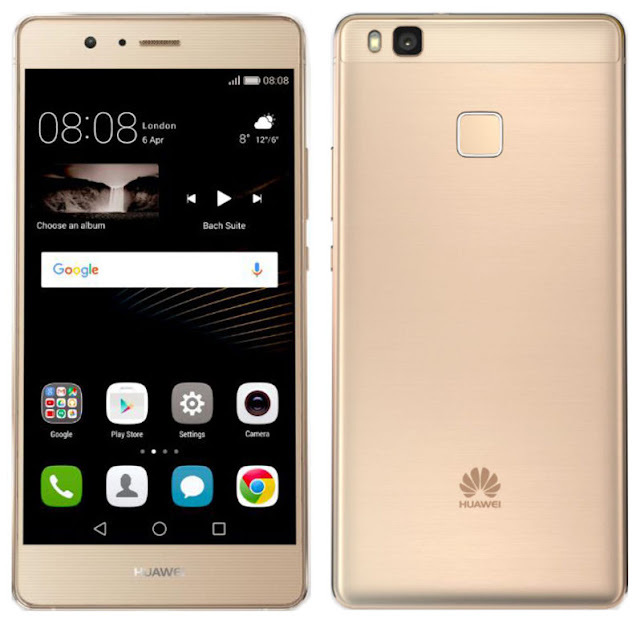 Chines smartphone company Huawei recently scheduled an event on April 6th in London, where it is expected to introduce its flagship P9 smartphone with dual rear cameras. Now VentureBeat (@evleaks ) has posted images for the smartphone along with some of its specifications. The image reveals a phone with a metal-like finish and a fingerprint sensor on the back, but it will apparently not have a full metal body, according to the leak (source). According to the leak, the phone will have a 1080p screen and will not be smaller than the 5.2-inch P9. It is said to pack 3GB of RAM, similar to the P9, but its processor will not be as powerful as P9’s Kirin 950 SoC. We still don’t have the complete specifications of the smartphone. Huawei is expected to announced the P9 in several variants – P9, P9 Premium and P9 Max, in addition to the P9 Lite. We will have to wait for two more weeks to find out what Huawei has to offer.